Treat your peepers to the Gatineau Perfection Ultime™ Miracle Eye Contour Cream with Free Gift; the brand's radiance-reviving eye cream and two eye pad treatments that work to replenish, protect and revitalise. A brightening and smoothing formula that works to restore radiance to the delicate eye area. Harnessing the powers of Hyaluronic Acid, Grape Seed Extract and antioxidant Vitamin E, the quick-absorbing cream combats dull, tired eyes to reveal a luminous, youthful-looking appearance. A refreshing treatment for tired eyes. Powered by Glycerin, Allantoin and Collagen, the soothing eye pads deliver long-lasting moisture and hydration, whilst minimising the appearance of fine lines and wrinkles to reveal a smoother, more refined eye contour. Eyes are revived and regenerated. 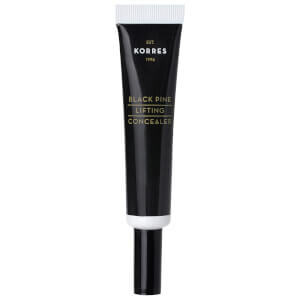 Cream: Apply a small amount under and around the eye contour and directly under the brow. Pat gently with your ring finger to blend. Eye Pads: Place directly under the eyes on perfectly cleansed, dry skin. Leave to work for 10 minutes before removing.